I have the 212 on my previous build. It's a great cooler. This is what the D15S looks like mounted. 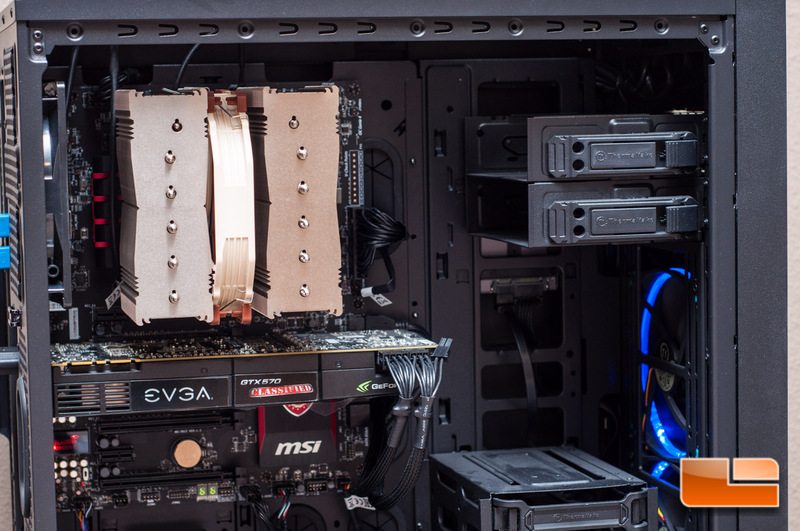 It's one of the best air coolers you can buy. Air is still the most reliable cooler. Even if the fan failed on this thing it would probably still cool to a point. I was wrong about installing the 1809 October Update, I'm running 1803 but Update is stating that a restart is required for 1809 to install. However, when selecting the power icon, I don't have any pending updates. There are also no errors in the log stating something didn't get installed. I deferred it for 180 days this morning after waking up to discover that Windows restarted sometime last night to install updates. I'd forgotten that it did that crap. I also deferred all updates for two weeks. The only thing left to do is transfer pics, music, etc. I need to install Crashplan and adopt the new locations. I have to be careful not to remove the old locations even though the paths will be different on the new build as it will delete them from the backup set. 1809 is still problematic. I'd srsy on 1803 as long as you can. 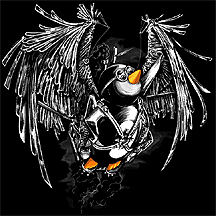 FlyingPenguin wrote: 1809 is still problematic. I'd srsy on 1803 as long as you can. I'm betting that's why it didn't automatically install. There were so many issues with the update that it could be anything from a driver version to the way a drive is mapped. The only reason I let it try in the first place was to see what would happen. Since the build was fresh, I could easily wipe and install 1803 without much effort. I checked for and updated the Chipset Drivers and Sound Drivers. I Ran Intel's Stress test on the memory and CPU and Intel's Diagnostic Tool. Everything Passed. I then continued to watch by BluRay for an additional 2 hours without issue. I decided to check the BIOS and I think I found the issue. The XMP profile got turned off by the Update. The memory was running at default 2133 instead of 3200. This shouldn't bee an issue but it was also under voltage. This RAM should be 1.36 and was running at 1.25. I turned the profile back on and everything seems to be running smoothly. I did have PowerDVD crap out on me but it was an error communicating with the player. I used to get those on my old system from time to time and think it has more to do with PowerDVD (I hope). Updating the BIOS on MSI's newer boards resets your memory settings. PowerDVD is still flaky after 15 versions. The two combined may cause a BSOD. After another BSOD while watching a Blu-Ray with PowerDVD 16, I've decided to just give up on the software. This is the ONLY thing that has caused any issues. While my PS4-Pro isn't as convenient, it's a better option than buggy software. This computer has been solid so far with the exception of PowerDVD. The only errors I see in the log aside from the Bug check are DistributedCOM errors which shouldn't be an issue.